Dreaming of a fishing holiday in the north? 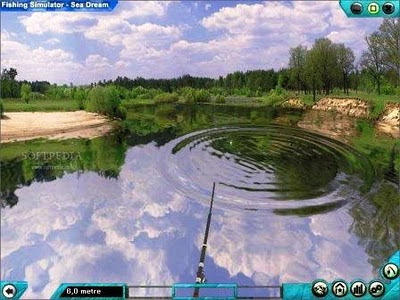 The latest version of the popular fishing game “Fishing Simulator” will this year be taking place on the coarse lakes in northern Europe. Catch salmon in norwegian cold mountain streams or fish for a particularly large bass in the clear lakes of Finland. Visit rivers in Estonia to hunt fish and admire the magnificent winter scenery. It is up to you how and where you will catch the biggest fish! Guaranteed variety! -60 locations with breathtaking northern scenery, lakes and rivers. -Explore new waters and go hunting for the big catch. -Win prizes and buy new, better equipment such as fishing rods, floats, bait and more. 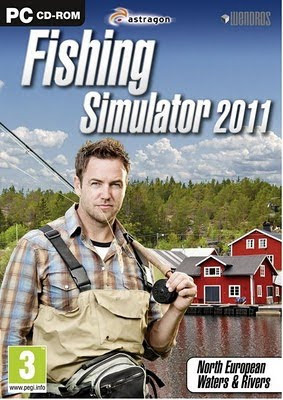 -Fishing Simulator 2011 offers a challenging game for beginners and true fishing fans.